The National Broadcasting Commission has threatened to sanction some broadcast stations over licencing fees they owe it, which run into N4.3bn. 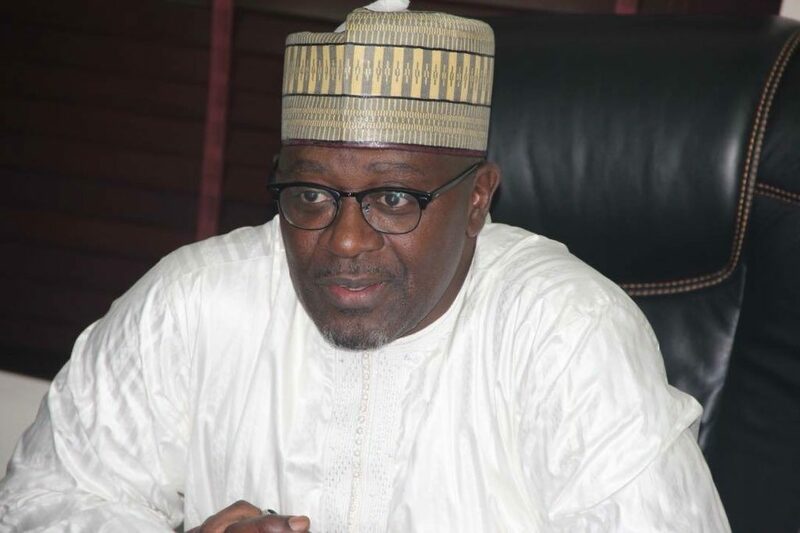 NBCs Director-General, Is’haq Modibbo Kawu, said in Lagos on Monday that the stations affected had generally been unresponsive to the calls it earlier made on the matter. The DG said, “The NBC is determined to fully collect all licence fees that it is owed. We are prepared to work with our licencees for an acceptable payment formula, which must be in place by the 15th of September 2018. Thereafter, we would be obliged to enforce the provisions of the law. At a stakeholders meeting held at Sheraton Hotel, Ikeja, some other participants, including Prof. Ralph Akinfeleye, and a former DG of the NBC, Danladi Nasir Bako, urged those guilty to pay up. Akinfeleye, however, advised the NBC to pursue a realistic deadline.